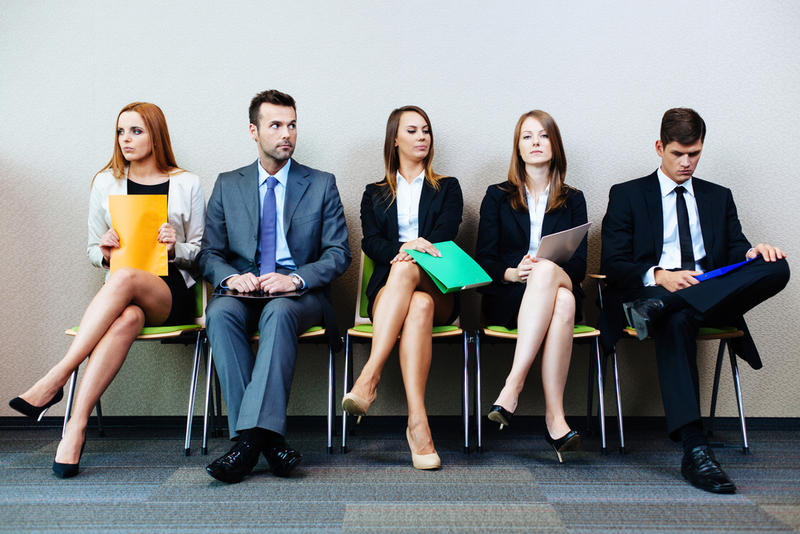 You may think you’ve got it figured out when it comes to job interviews. After all, how difficult can they be? If you’ve been called in based on an interesting resume, then surely you must be qualified on some level to fit the description. So why do you keep striking out when you get call after call for a meeting? Well, what’s hurting you may be the little details you’re taking for granted. With job markets being more competitive than ever, it’s crucial to prepare for every detail. Read ahead for a list of mistakes you may not even realize you’re making. 1. Arriving late – This is just poor form. If you’re not sure about the location of the interview, make sure to get directions ahead of time and map it out so you’ll have an appropriate amount of time to arrive there, looking fresh and ready. Don’t waste their time, or yours. Arriving too early – Arriving too early can be just as detrimental as arriving late to an interview. If you reach the destination a bit early, take time to review your resume and prepare some follow-up questions rather than loitering around the waiting room for a half hour looking like you have nothing better to do with your time. Not dressing the part – Not every job interview calls for a suit. That really depends on the company and industry. But they all do call for clean, pressed, professional attire, simple jewelry, and natural makeup. Looking sloppy will only make you appear careless. Take your time to dress; it will show. Here are some tips to putting together an interview outfit. Arriving unprepared – Do you have a few clean copies of your resume to hand to the interviewer if asked? Did you bring along proper identification? If relevant, do you have a portfolio of work to show off? Be sure you have everything you need before heading out the door. Having a negative online presence – Even if you ace the interview, a quick search will easily reveal personal details about your online persona. Make sure your internet profiles are clean and professional-looking, even if they’re for personal social networking sites. Here are some tips on how to manage your online presence. Rambling on – Even if you have great chemistry with the interviewer, don’t take over the conversation. Add in your comments but refrain from rambling about points you haven’t been asked about yet. Answer the question at hand in an educated, candid manner, but refrain from divulging too much or talking endlessly about yourself. Failing to do your research – If you haven’t taken the time to research the company you’d like to work for, you’re coming across as disinterested and self-important. Do you even know if you want to work there? An interview process is a way of determining whether this is a good fit for both parties involved. Read ahead and see what you’re potentially getting yourself into. Presenting an irrelevant resume – Even if you have a stellar resume, is it relevant to the job you want? Has it been updated appropriately? Your interviewer doesn’t need to read about every single job you’ve ever had, dating back to high school summer gigs. They need to see the best of the best and only what’s relevant. Of course, don’t leave gaps in employment unless you can explain them. But be sure you’re highlighting points and tailoring your document for the job at hand. Bad-mouthing your boss – Even if you’re in a bad situation and want to switch jobs because you’re unhappy, your response should never undermine or insult your current employer or company. Focus on what you’ve learned. Anything outside of that will make you look untrustworthy and petty. What are some of the pitfalls you’ve encountered when interviewing? Do you have any tips for getting through smoothly?